SEQSW is always looking for new members. 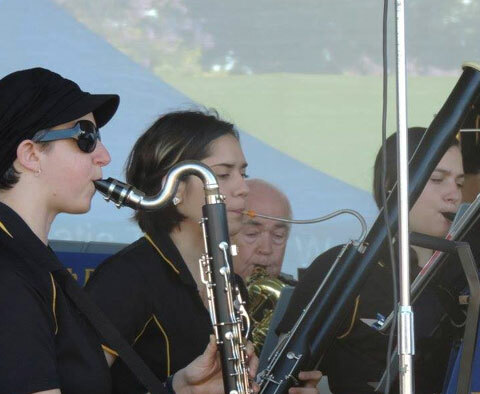 We are open to musicians of all ages who play woodwind, brass or percussion instruments and are looking to be a part of a high standard concert band. 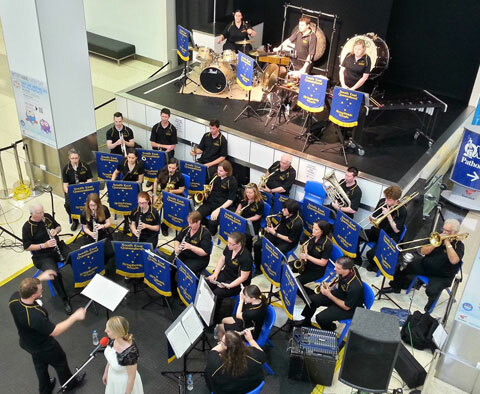 If you love playing great music with other talented musicians, come along and introduce yourself! However, if you play another instrument and are interested in joining, please get in touch with us to discuss. When and where does the band rehearse? 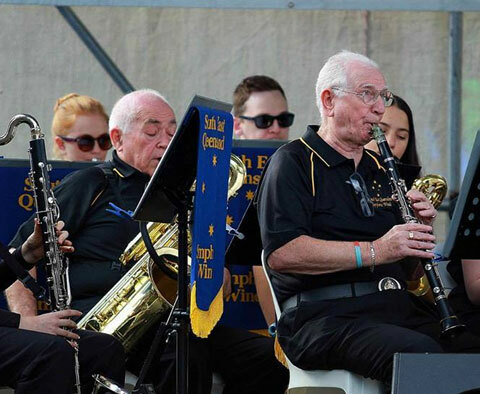 The South East Queensland Big Band also rehearses on Monday evenings from 6.00pm. What to bring: Your instrument and a music stand. 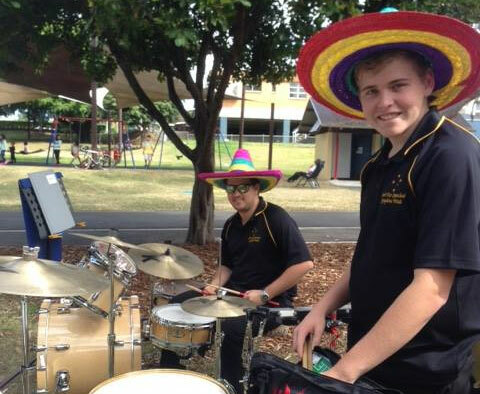 Percussionists are asked to provide their own drumsticks and mallets, though the band provides all percussion equipment. What standard do I have to be to join the SEQSW? While ideally our members will have attained an AMEB Grade 5 (or equivalent), SEQSW sees itself as a place to nurture talent and welcomes all membership enquiries. 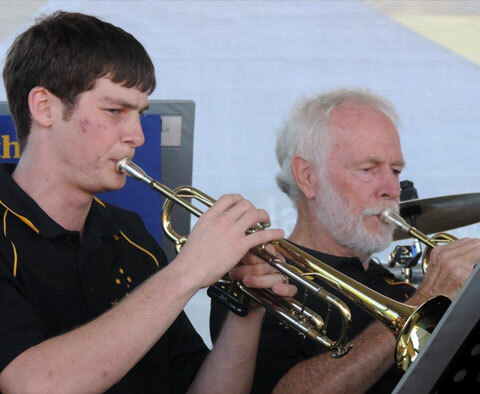 Rehearsals are a chance for players to both develop their own musical talent and experience playing in an ensemble of like-minded musicians. 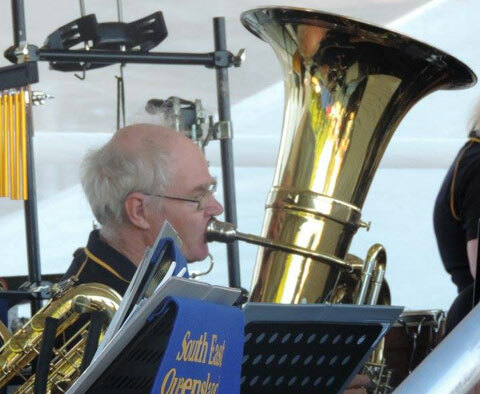 If you are returning to playing your instrument after a few years away from it, and looking for something on top of your own practise, we would also be happy to have you come along and sit in with our experienced musicians. When you and the Musical Director are comfortable with your skill level, we can then speak about joining as a member. 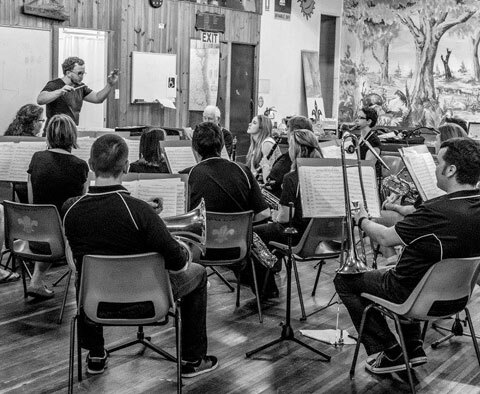 While there is currently no formal audition process in place, applicants will be informally assessed by the Musical Director during an initial probationary period. 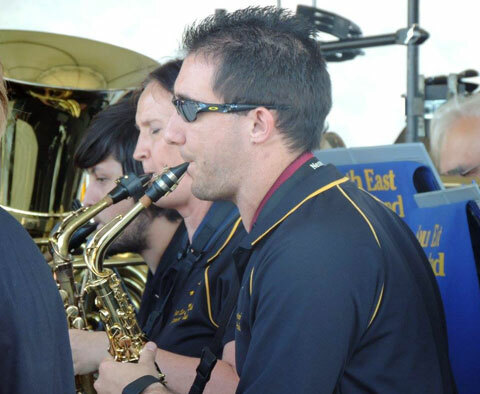 We welcome prospective members to sit in on a few rehearsals and get to know the band before making a commitment. To apply for membership, simply complete a membership form and pay your membership fee. What if I don’t have my own instrument? Don’t have your own instrument? 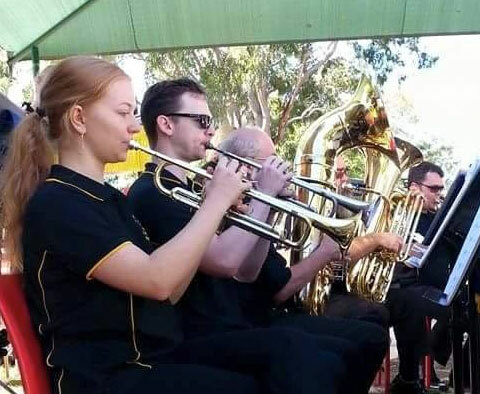 The band has a limited number of instruments available for loan for a small annual fee. Contact our Musical Director to find out more. Percussionists will be pleasantly surprised at our full set of timpani, symphonic chimes, and tuned percussion available for use. New members to the band are offered an initial no obligation period to decide whether SEQSW is the band for you. 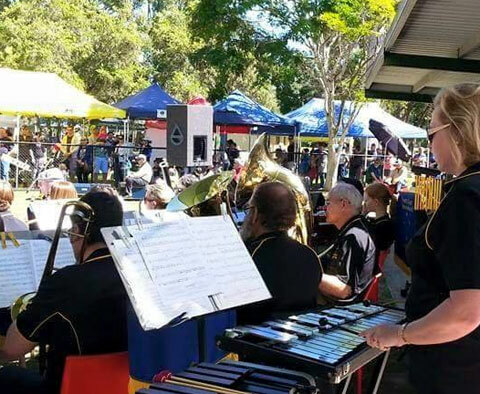 The band’s annual membership fee is for a calendar year, and is payable pro rata for the time you are a full member of the band. The membership fee becomes payable on the completion of the probationary period. 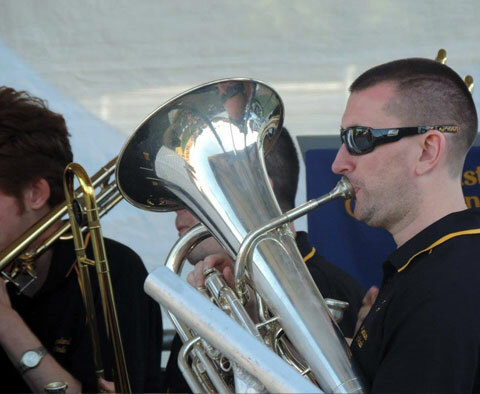 These fees, in addition to ensuring you are covered by the band’s public liability insurance, help us as a non-profit organisation, to pay for rehearsal venue hire, insurance premiums, and for the purchase of new equipment and music. Instrument Loan (if applicable): Fees apply specific to instrument. Pensioner rates and multiple family member discounts are available, as well as flexible payment options. What is the band’s uniform? 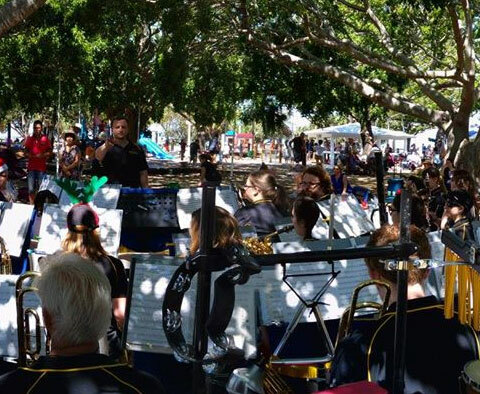 The South East Queensland Symphonic Winds is able to issue members with the band’s uniform embroidered polo shirt for a deposit of $25. This deposit is refundable on return of the shirt in good condition. All other uniform components are to be provided by the member. These include black trousers, black socks, and black leather shoes.